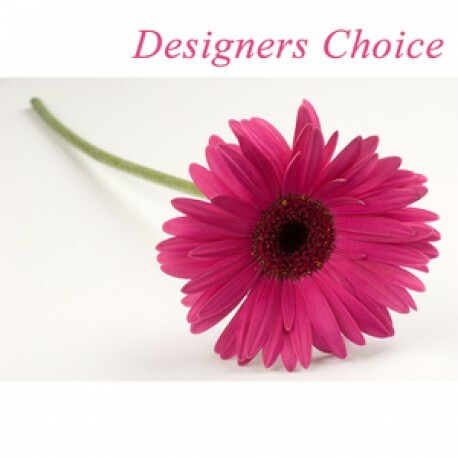 Let the florist choose the best blooms of the day, the florist is sure to deliver a stunning bouquet including seasonal pastels purples and pinks. Just add water. Same day deliver service in NG16 and surounding areas.